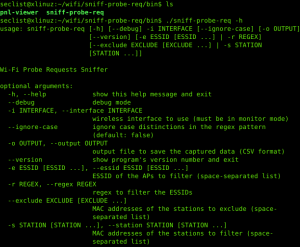 Browse: Home / sniff-probe-req : Wifi Probe Requests Sniffer. 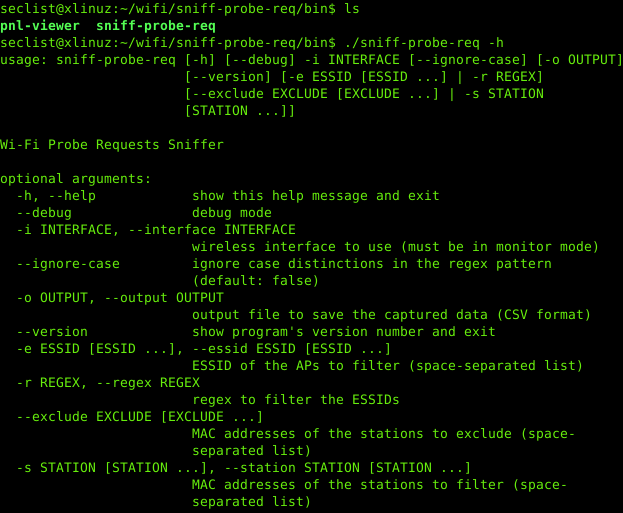 sniff-probe-req is a software allows you to sniff the Wi-Fi probe requests passing near your wireless interface. 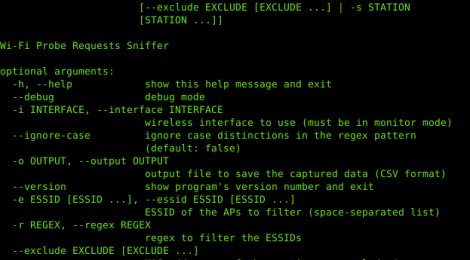 Probe requests are sent by a station to elicit information about access points, in particular to determine if an access point is present or not in the nearby environment. Some devices (mostly smartphones and tablets) use these requests to determine if one of the networks they have previously been connected to is in range, leaking personal information. ← LeakScraper – a set of tools to process and visualize huge text files containing credentials.